The Jesmond bushland may be a nature reserve, but it also contains a fair amount of rubbish from 200 years of European settlement. However, the garbage of one generation can become the historical artefacts for a later generation. A few years ago, amongst the discarded soft drink bottles and cans of this age, I found half a brick bearing a partial inscription “EJ & J PE… LTD STOU…” With a bit of guesswork as to what the missing letters might be, an internet search revealed that it was from the EJ & J Pearson Firebrick Works in Stourbridge, in the Worcestershire district of England. The “EJ & J Pearson” company was one of many brick makers in Stourbridge, and was founded in 1860 by Edward Jewkes Pearson and John Pearson. 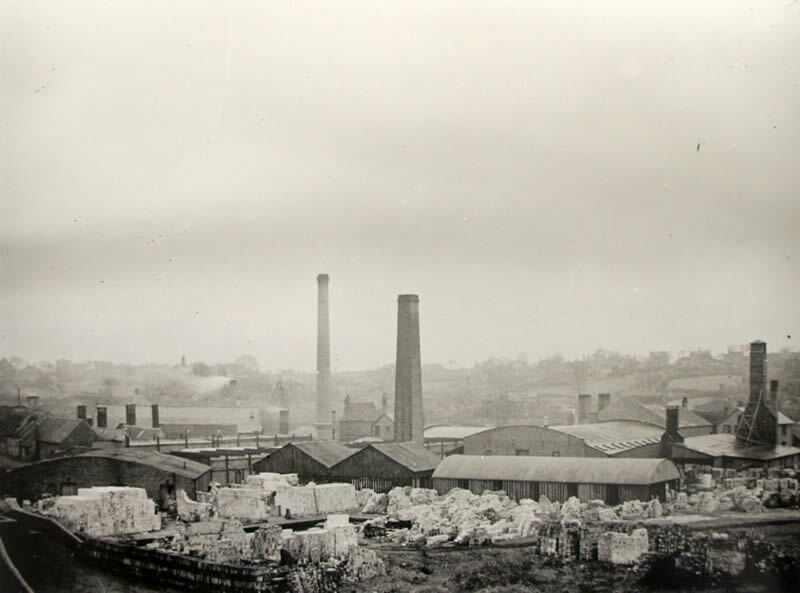 By 1903 the company operated three sites and were producing approximately three-quarters of a million firebricks per week, to be used in England and around the world. 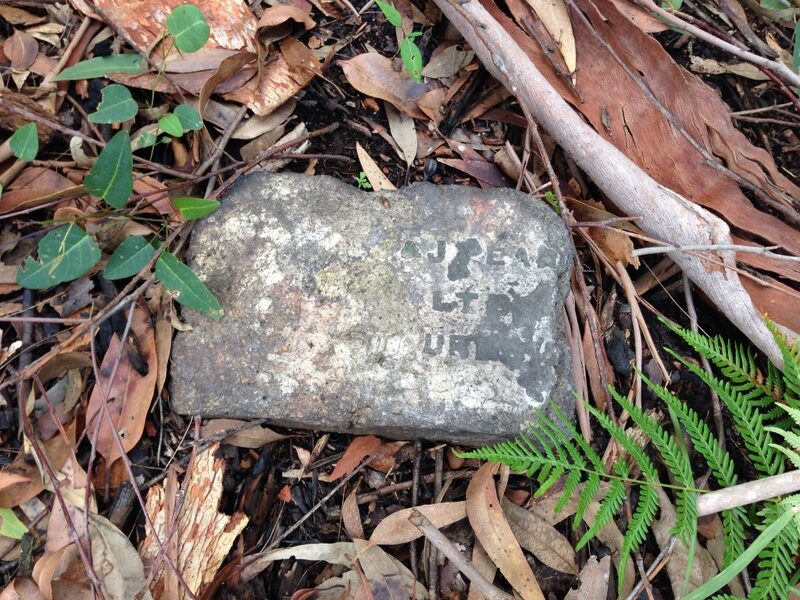 The brick that lies in the Jesmond bushland would probably have been used in a furnace, perhaps to provide air ventilation for the Lambton Colliery, or possibly to heat a boiler that powered a steam engine. It is impossible now to know its exact purpose, or what year it arrived on our shores. But this well-travelled brick is a reminder that Newcastle with its port and industries has been from the beginning, and remains to this day, a globally connected city. The article above was first published in the February 2019 edition of The Local. 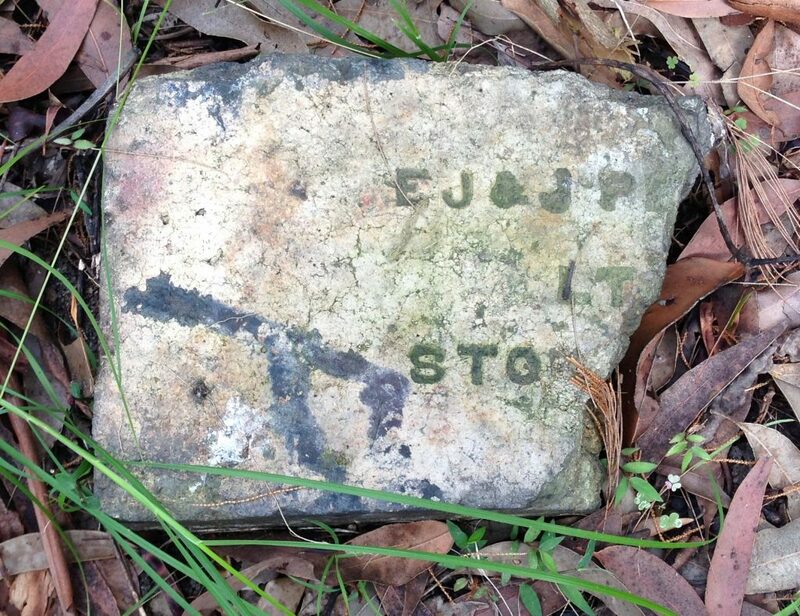 A firebrick from the EJ & J Pearson Company lies in the Jesmond bushland. More photos of the Stourbridge brickworks can be see on the www.stourbridge.com website. Another firebrick from the EJ & J Pearson Company, found in the Jesmond bushland. 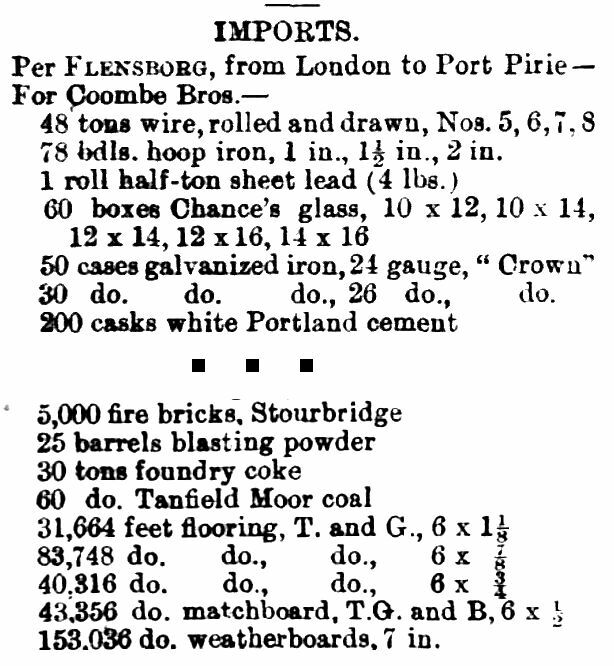 An import list from January 1878, showing that 5000 Stourbridge firebricks were landed at Port Pirie SA. The history of the EJ & J Pearson company is a long and convoluted one of mergers, take-overs, name changes and de-mergers. After a merger in 1957 they became “Price-Pearson (Refactories)”, and then merged with “J. and J. Dyson” in 1968. The present day company “Dyson Technical Ceramics” can trace its history back to the original EJ & J Pearson company. 9 Jan 1878 Import list of the ship Flensborg, showing that 5000 fire bricks from Stourbridge were landed at Port Pirie in South Australia. 20 Sep 1879 "The Stourbridge fire bricks are known all over the world for their durability; indeed the clay used for this purpose cannot be surpassed." 31 Dec 1884 Stourbridge firebricks are held in high regard … "Just now the larger furnace is idle, the brick lining having been burned out. This was of colonial fire bricks, but did not prove suitable, and only the best Stourbridge bricks will be used in future."